Turn back the clock a year. We had all kinds of rumors about what the new iPhone would look like and the technology it would include. Remember when we were all sure that under-screen TouchID was coming? Then there were the crazy reports that Apple would put a TouchID sensor on the back of the phone, as if that would have ever happened. How about the fact that we were all sure the new iPhone would be called the iPhone 8? 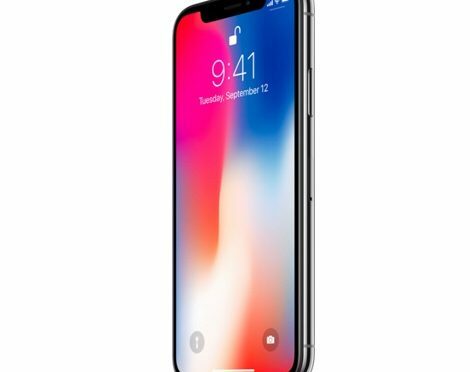 It seemed reasonable until the X moniker started making the rounds right before the iPhone 8 and X announcement last Fall. This week, we have fresh rumors heading off into crazy-land again. 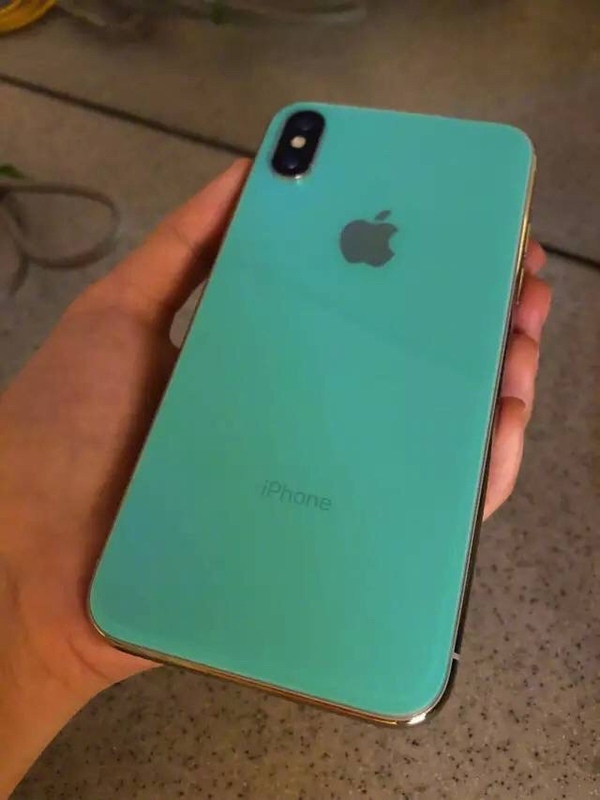 This one may be easy to dismiss, but there is a report from TechnoCodex that Apple will go back to the bright colors of the iPhone 5C. This may sound interesting, and these pictures may very well be of a device that Apple has prototyped and tested. However, I wouldn’t rate the chances of Apple reprising the look of one of its least successful iPhones as very high. Maybe I am wrong, but I think the odds are in my favor on this one. Don’t bank on getting an iPhone in green or purple, at least not based on a rumor this far out. There have also been numerous reports this week that Apple will be moving away from LCD screens completely in favor of OLED this year. This would mean that the rumored lower-cost 6.1″ iPhone we have been hearing about since late last year wouldn’t be so low cost after all. If that phone has an OLED screen instead of LCD, then it will be quite a bit more expensive. And that is assuming it turns out to exist at all. The truth is, we just don’t know. In fact, it seems less likely that there would be three new OLED iPhones with screen sizes so close together (5.8″, 6.1″, and 6.5″). The fact is, we don’t know anything concrete about the coming iPhones yet. No matter who these reports come from and how reliable they are, they can’t be counted on until closer to the iPhone’s release. We got a lesson in blindly trusting the supply chain just a month ago during Apple’s last earnings call. While the reasons may be different, the information is still just as unreliable at this point. iPhone hardware that people see now and tip the press off about may be test devices. They may be prototypes. They may be related to future releases. If the past has told us anything, it is that what we will see now may not translate to what we are actually getting this Fall. We won’t see really solid and consistent intel coming out of the supply chain until later this Summer, so don’t freak out about any of the reports you see for the next month or so. 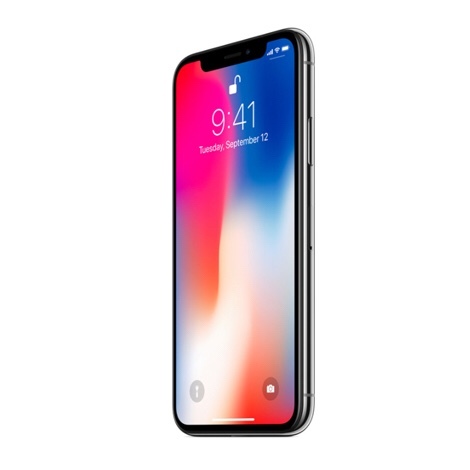 While the devices described may be close, there is no way to trust that they are the real deal until this year’s version of the iPhone goes into production. Who knows, maybe we will get a low cost iPhone with an LCD screen, after all.